The Whale Sanctuary Project is developing a permanent seaside sanctuary in North America for formerly captive and injured/sick whales and dolphins. There are sanctuaries for other large highly social and wide-ranging mammals, including elephants and great apes, but there are none anywhere in the world yet for dolphins and whales. Marius is following their progress. The Earth First! Journal is the voice of the radical environmental movement. Published quarterly, it contains reports on direct action; articles on the preservation of wilderness and biological diversity; news and announcements about EF! and other radical environmental groups; investigative articles; critiques of the entire environmental movement; book and music reviews; essays exploring ecological theory and a sometimes-lively letters to the editor section. Prison Radio’s mission is to challenge unjust police and prosecutorial practices which result in mass incarceration, racism and gender discrimination. We do this by bringing the voices of men, women and kids into the public debate and dialogue on crime and punishment. Our radio broadcasts help spur the public to examine core issues that create crime and heighten disenfranchisement. Our educational materials serve as a catalyst for public activism, strengthening movements for social change. Prison Radio’s productions illustrate the perspectives and the intrinsic human worth of the more than 7.1 million people under correctional control in the U.S and those not served by the justice system. Kite Line is a radio program devoted to prison issues around the Midwest and beyond. Behind the prison walls, a message is called a kite: whispered words, a note passed hand to hand, or a request submitted to the guards for medical care. Illicit or not, sending a kite means trusting that other people will bear it farther along till it reaches its destination. On the show, we hope to pass along words across the prison walls. 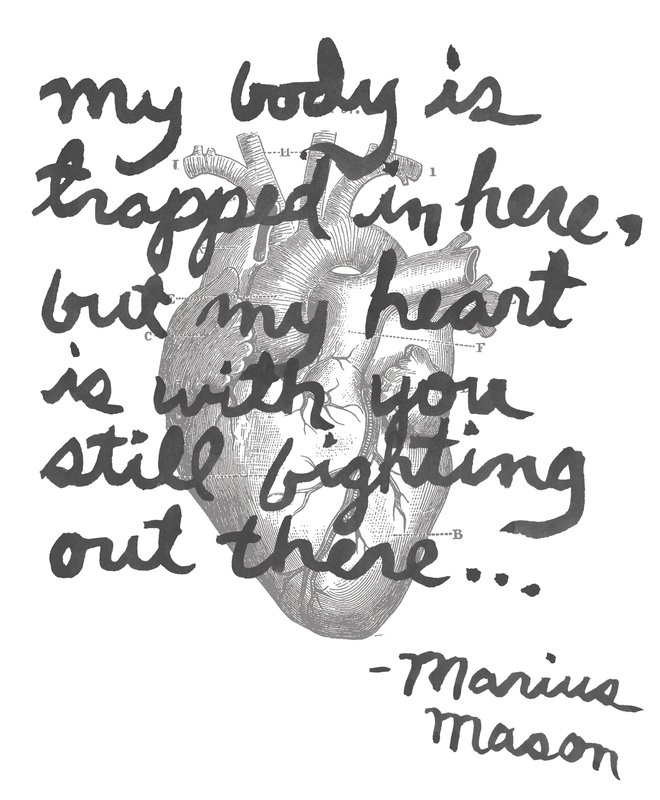 Listen to their episode “Dear Marius“. Trans Pride Initiative is an empowerment organization working to improve the lives of trans and gender nonconforming persons in Dallas and the surrounding area.